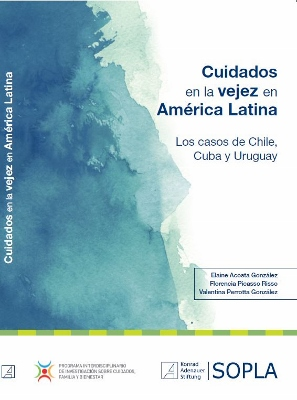 The Konrad Adenauer Foundation, based in Santiago, Chile, recently launched the book Cuidados en la vejez en América Latina: Los casos de Chile, Cuba y Uruguay (Elderly Care in Latin America: The Cases of Chile, Cuba, and Uruguay), written by Drs. 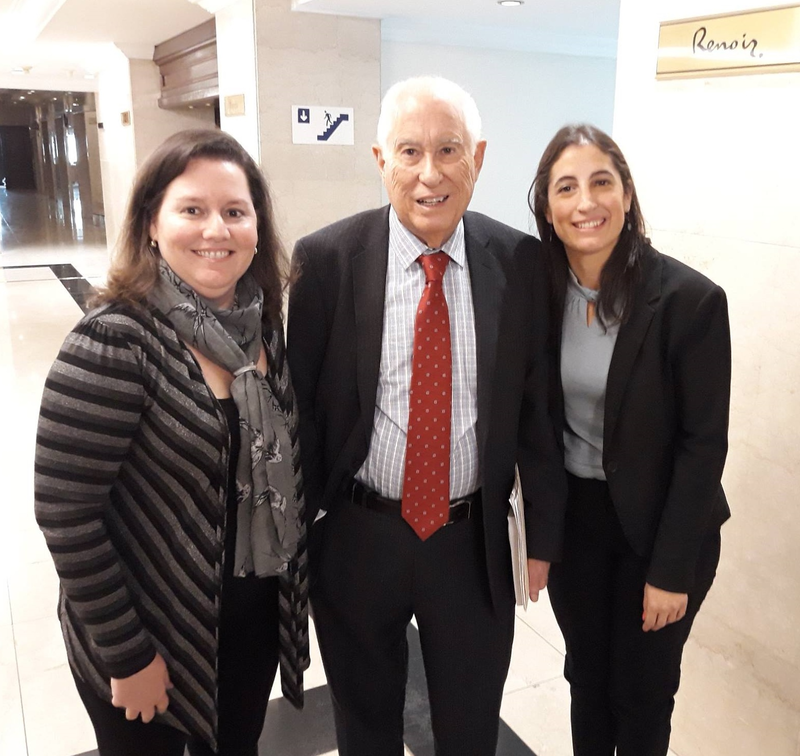 Elaine Acosta González, Florencia Picasso Risso, and Valentina Perrotta González. The event took place on June 26, 2018 in Montevideo, Uruguay. The book was presented by their authors and commented by Carmelo Mesa Lago, Distinguished Professor Emeritus of Economics and Latin American Studies from the University of Pittsburgh. On June 27, 2018, the authors participated in a workshop on "Comparative Social Policies: Challenges on Elderly Care and Aging in Latin America and Germany." Representatives from each country participating in the study and from Germany presented their experiences. Dr. Elaine Acosta González is currently a Visiting Scholar at the Cuban Research Institute of Florida International University. She is also the director of the Research Program for Families, Care, and Well-Being (CUIFABI), based in Santiago, Chile.